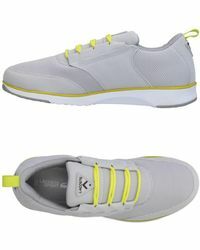 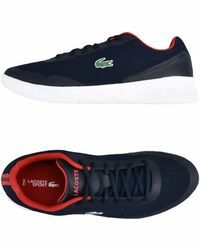 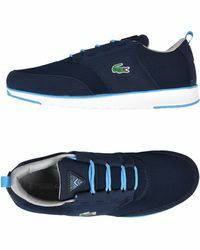 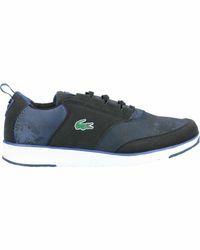 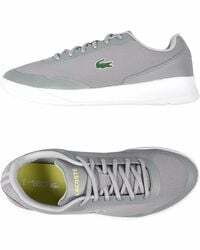 If you’re seeking to be footloose and fancy-free then a pair of Lacoste trainers is an essential investment. 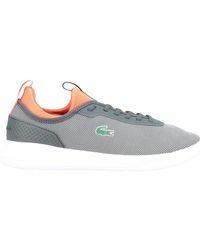 The brand, whose affiliation with the tennis world has resulted in years of extensive sporting knowledge and design technology, has created a new season range of trainers that reign supreme. 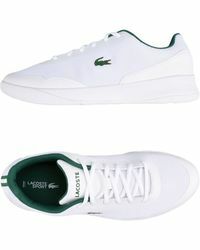 Think crisp tennis whites and the iconic crocodile logo in a range of styles and shades for comfortable, stylish everyday wear. 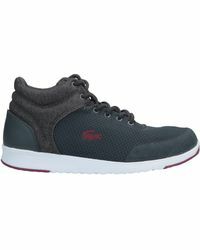 Shop this edit of men’s Lacoste trainers now.